Weekday mornings at 8:05, Jean Stilwell reads her joke of the day! Want Jean to read your joke? 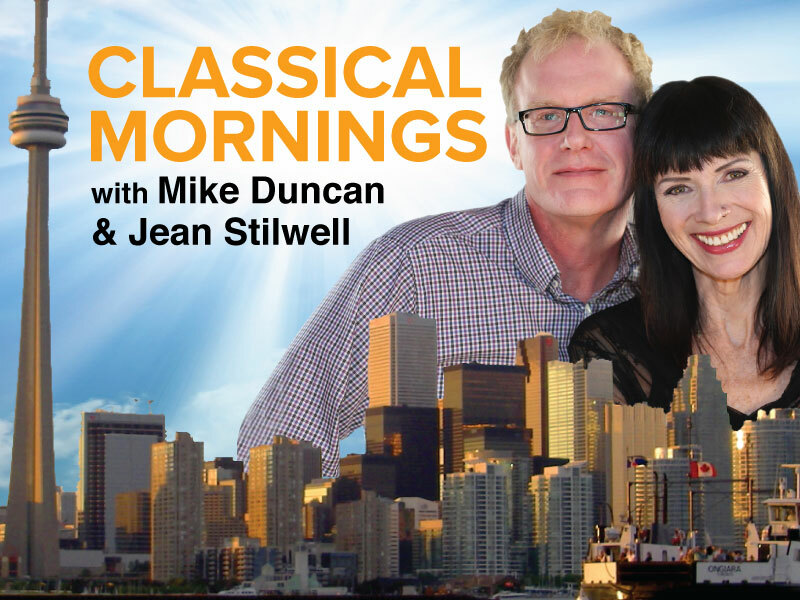 E-Mail it to [email protected], then listen for it on Classical Mornings with Mike and Jean.